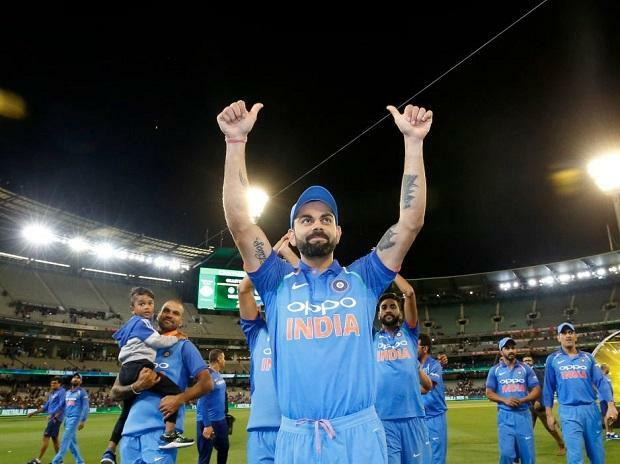 The Indian cricket team on Sunday touched base in Auckland for their upcoming limited overs series against New Zealand, starting January 23. The Indian team will play five ODIs and three T20 Internationals during their three-week stay in the country. The Indian team will leave for Napier on Monday morning where the first ODI will be played on Wednesday.